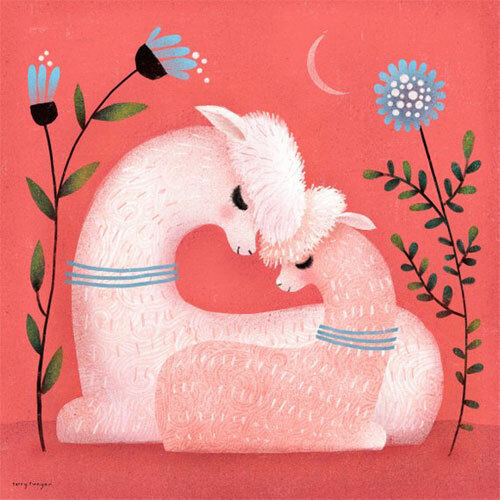 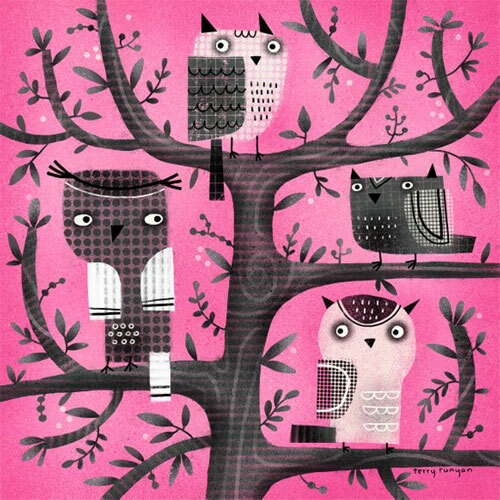 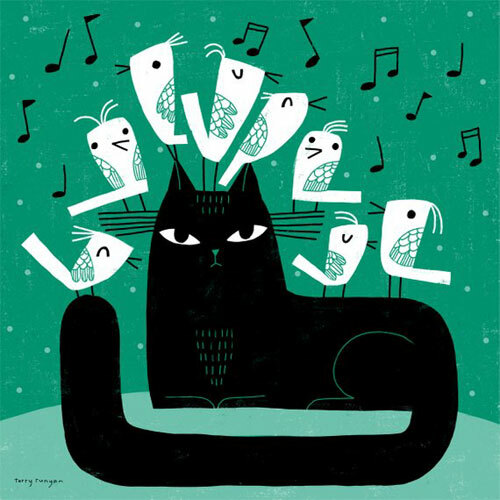 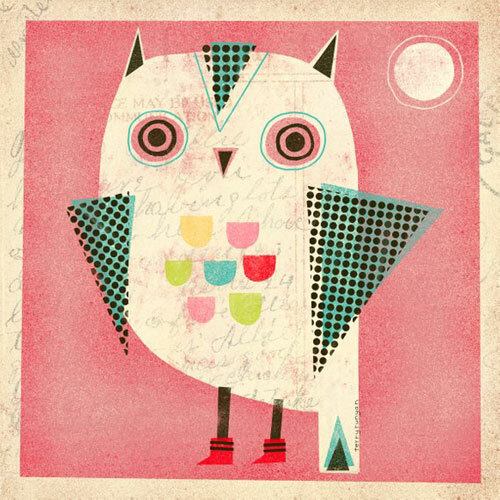 Kansas based visual artist Terry Runyan has a knack for creating whimsical characters mostly furry, feathery ones. 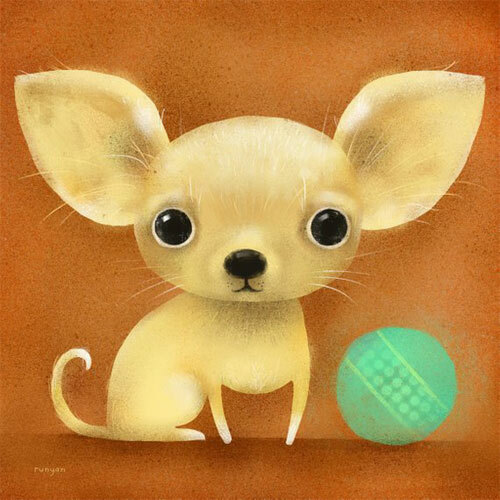 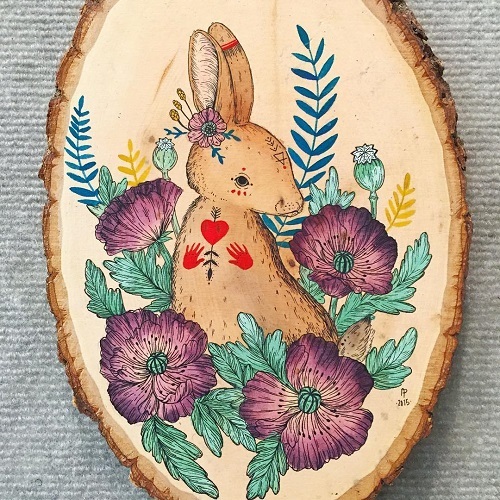 She was recruited by Hallmark right upon graduating from San Jose State University with a degree in Design and Illustration, and worked as an in-house illustrator for 30 years. 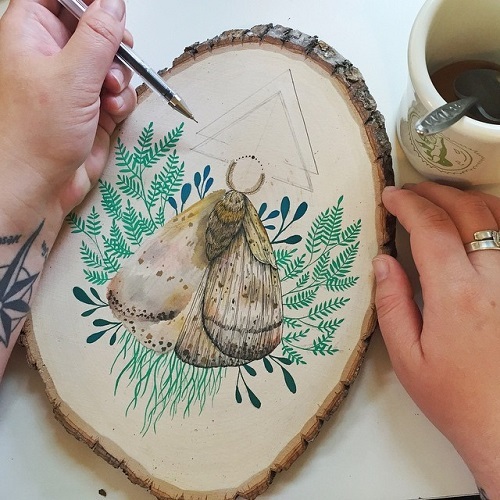 Now she works for her self and inspire others to create daily through her YouTube videos. 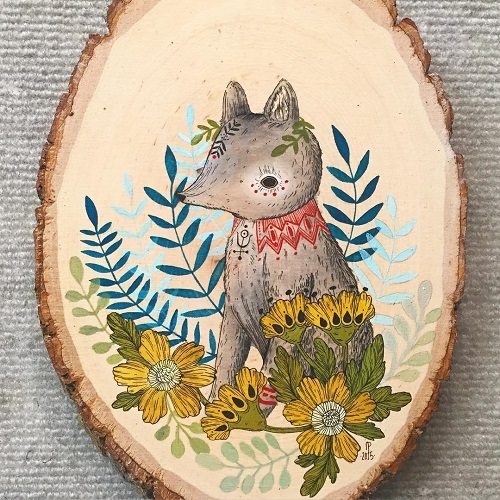 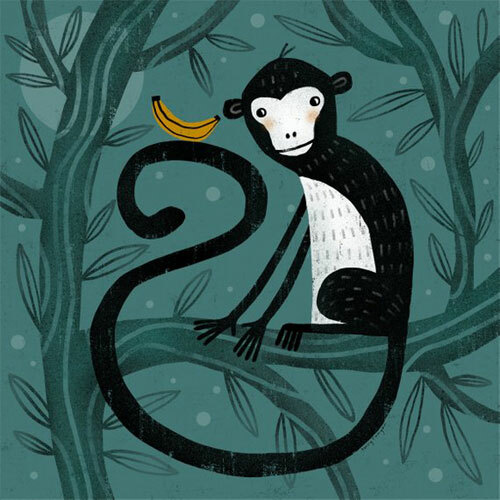 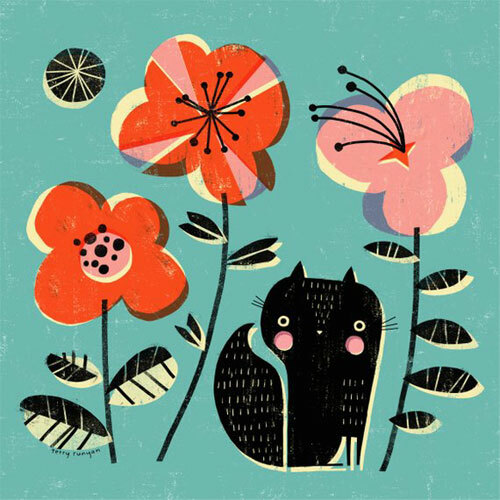 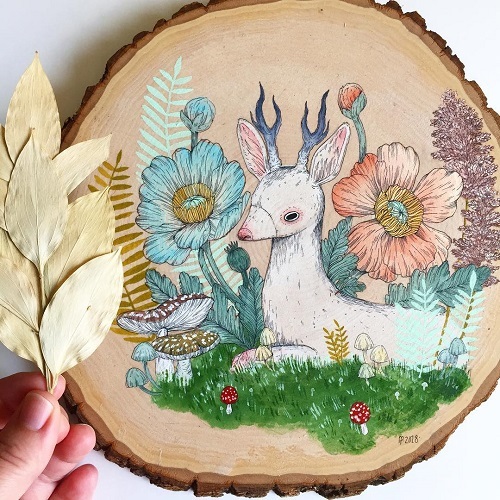 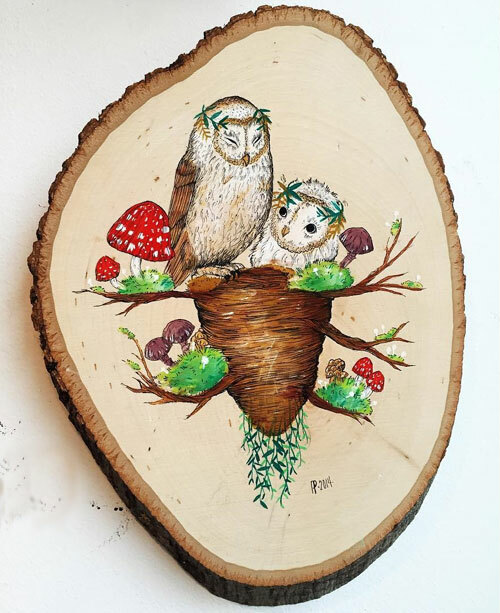 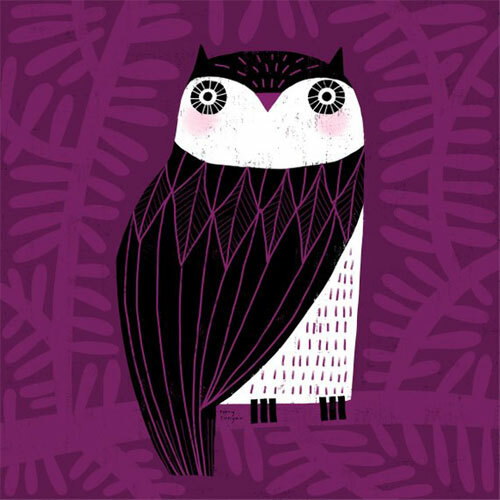 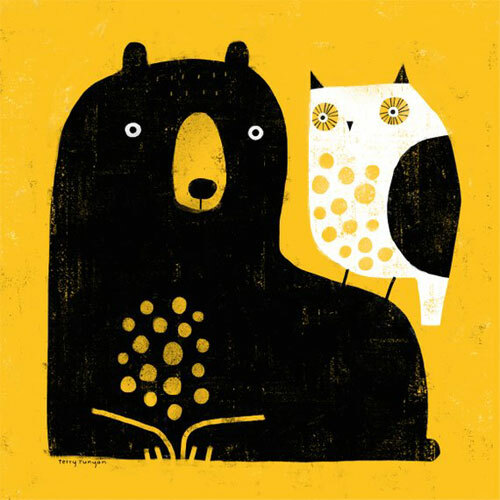 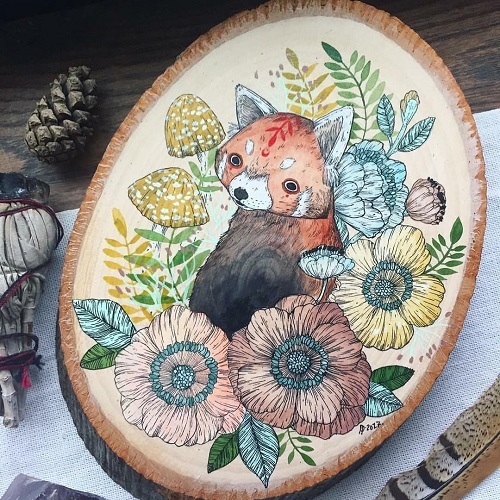 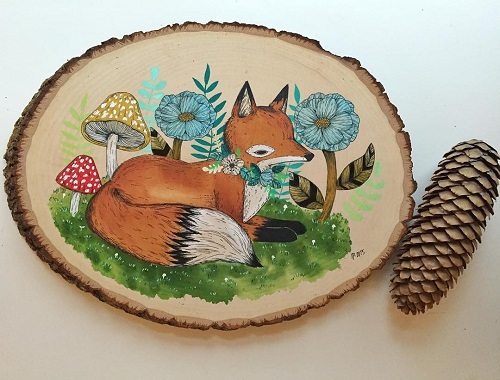 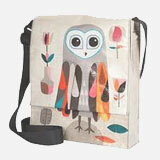 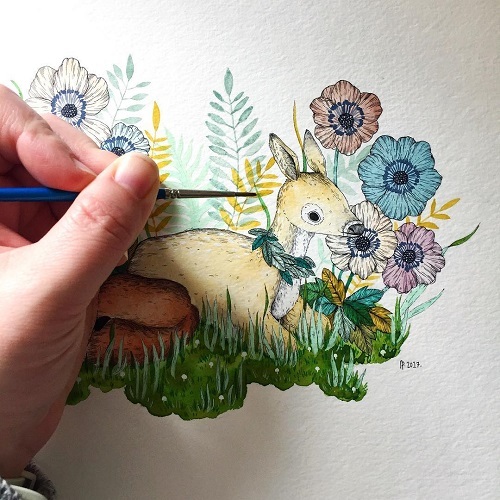 Her artwork has animals created out of quirky shapes, beautiful textures and florals. 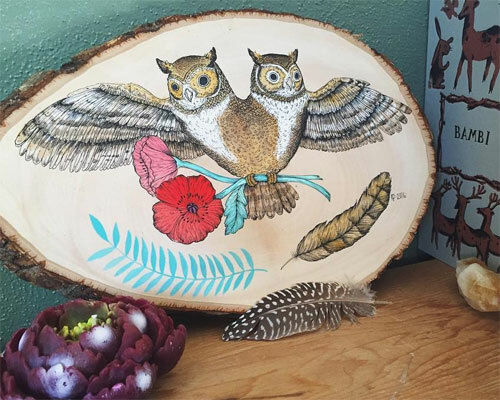 You can find the prints shown above and her originals in her online store. 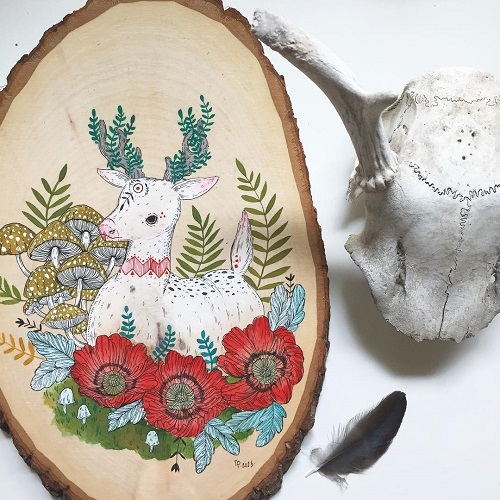 "Nature deserves attention to detail" is how Zack Mclaughlin introduces his work on Instagram. 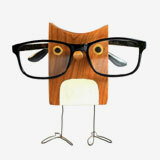 I think no one else could describe it more accurately. 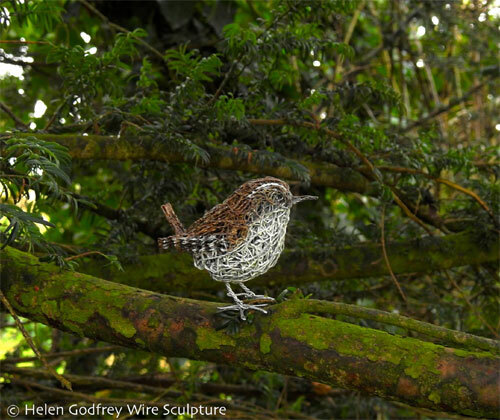 London based sculptor Zack Mclaughlin has won a world wide recognition for life size sculptures inspired by nature. 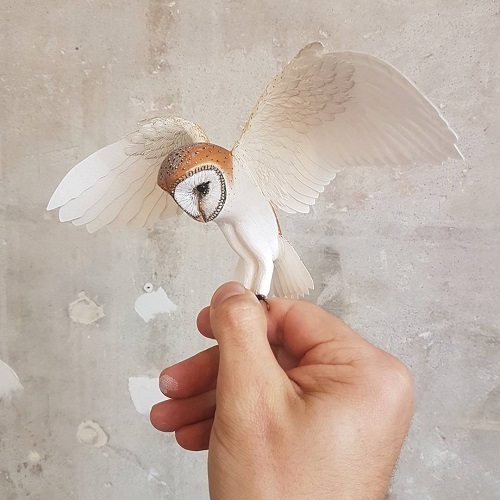 He founded his brand Paper and Wood in 2015 to showcase his exquisite paper bird collection made with paper and wood. 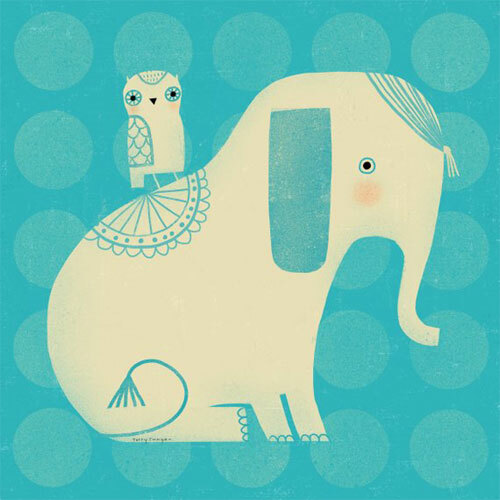 He has worked with number of international brands and his impressive list of clients include Anthropologie, Ralph Lauren Paris, Barbour International, Tory Burch, Furer Jacot, Shaun Leane Jewellery, DE Beers, Victor Churchill butchers, IFC shopping Mall Hong Kong, Shopping Mall South Korea, Shooter Magazine and more. 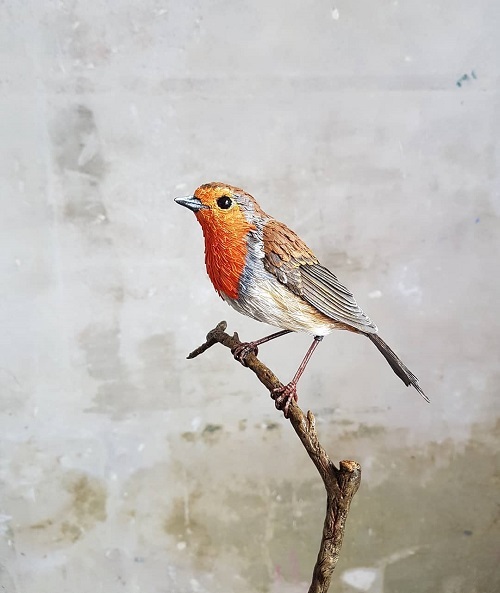 He has made an appearance on Channel 4 Kirstie's handmade Christmas and ITV’s The Big Audition. 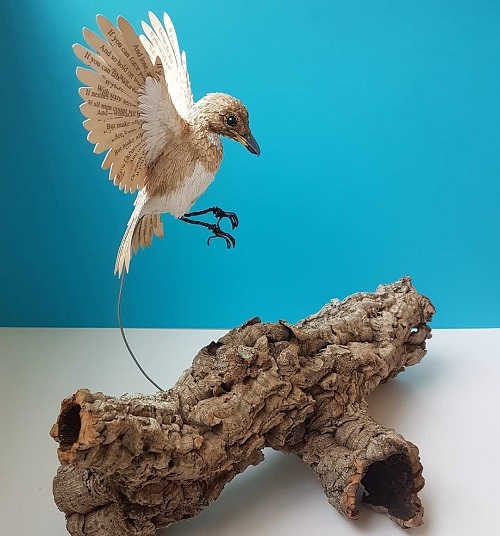 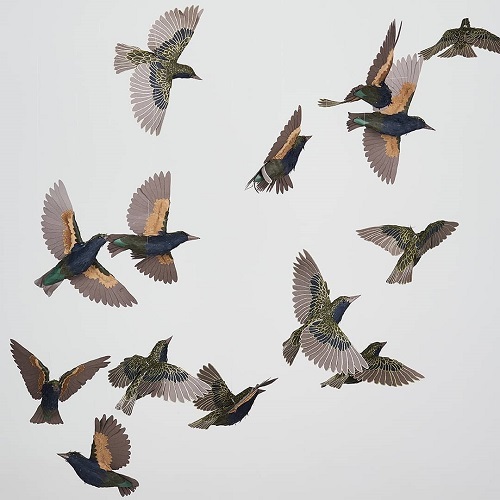 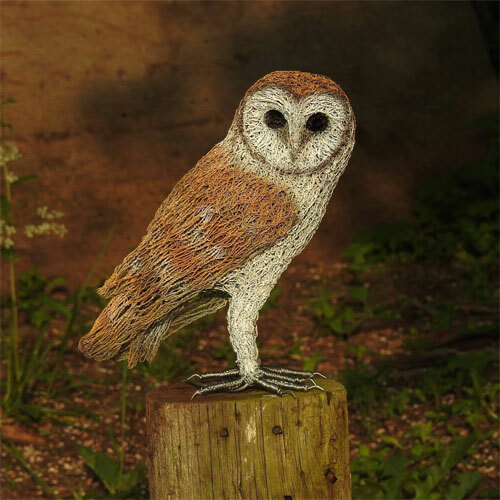 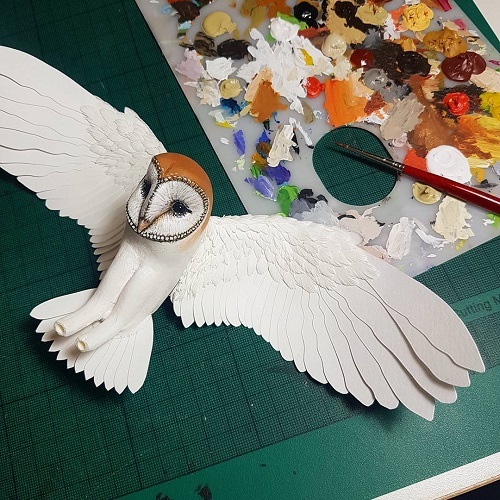 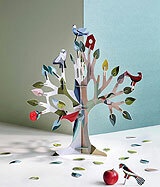 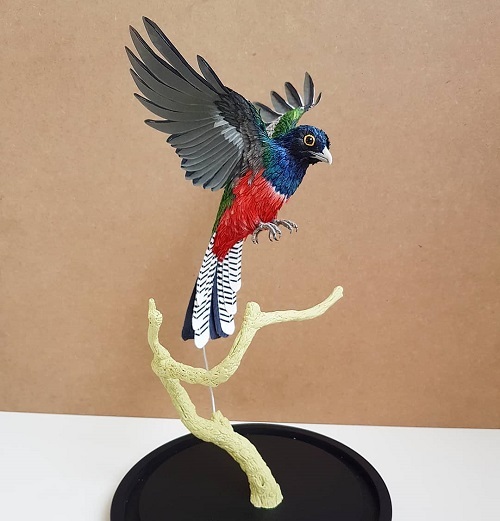 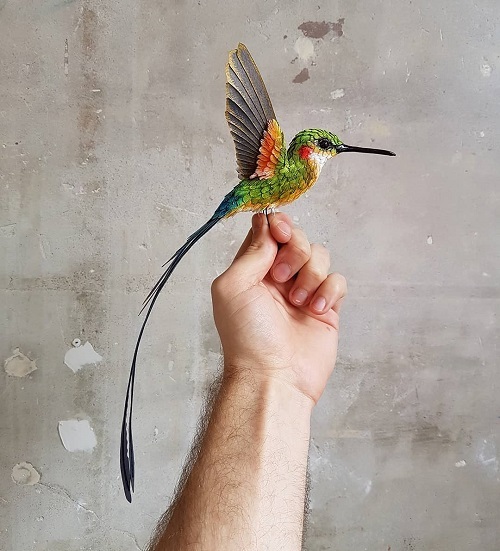 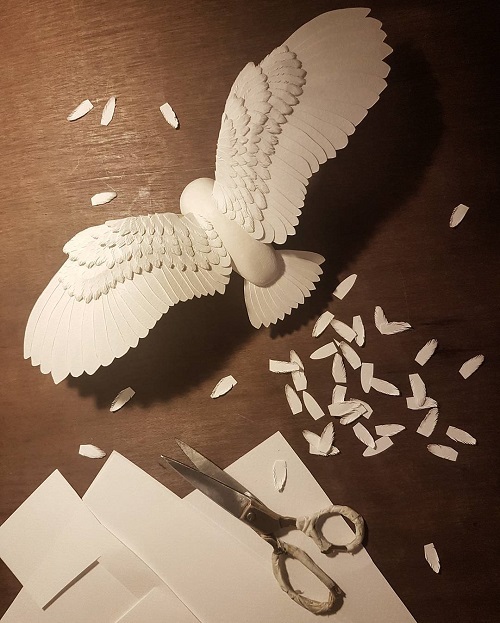 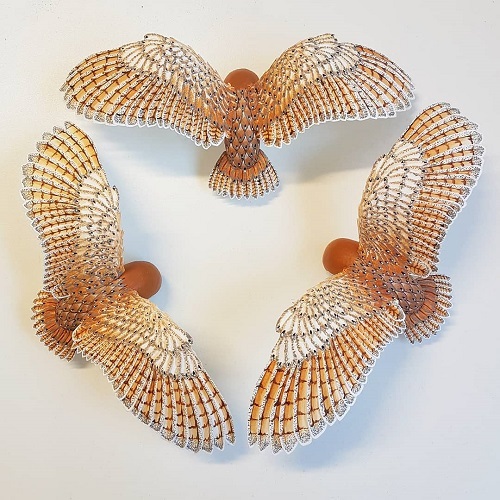 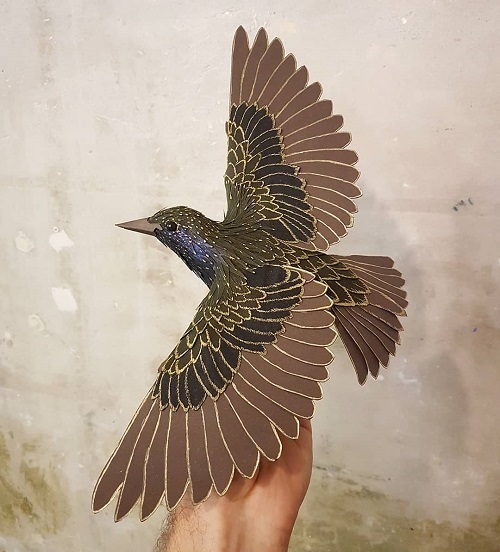 His birds have been published in The Times, The Observer Magazine, The Telegraph, PaperCrafter Magazine, and featured on websites such as This is Colossal and Viral nova. 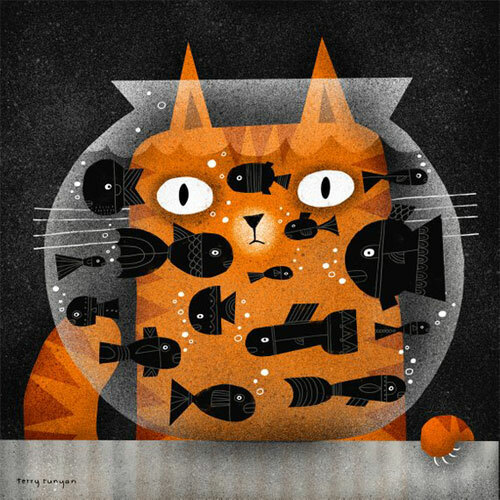 You can see more of his work I blogged previously here. 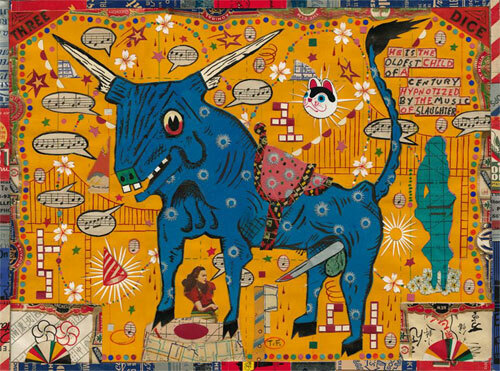 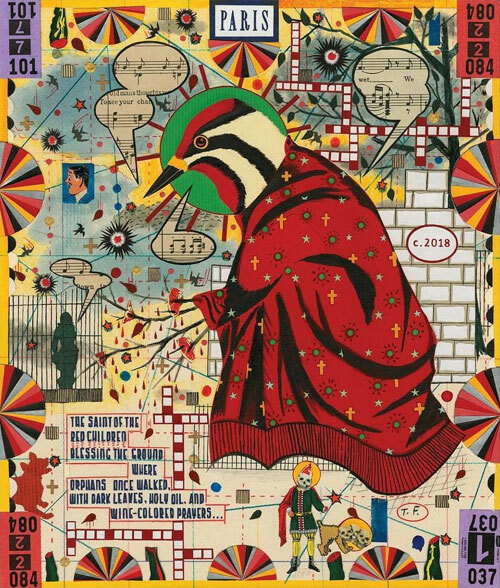 If these images look familiar to you that's because I have featured Tony Fitzpatrick's collages before here. 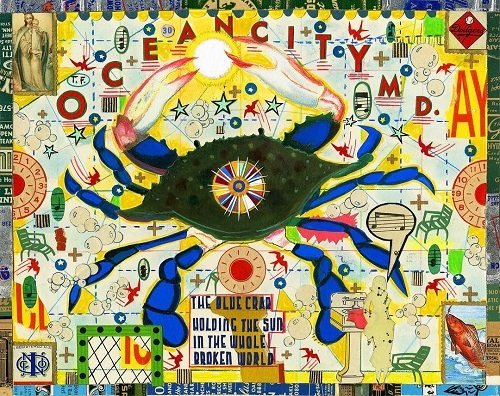 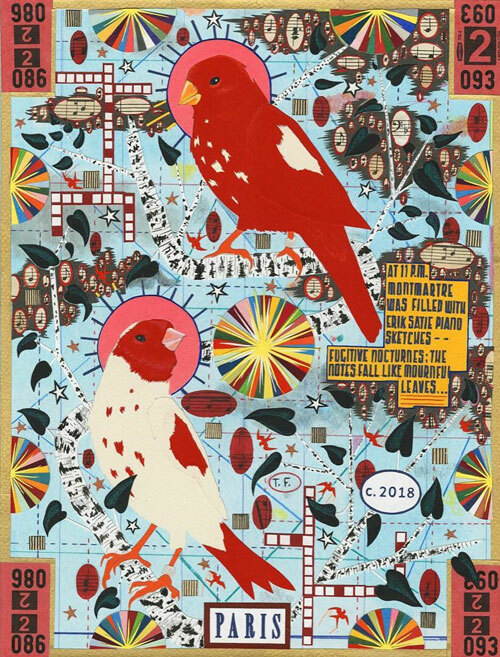 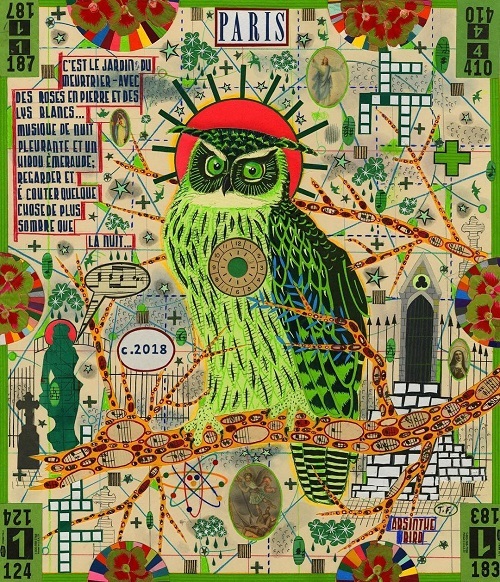 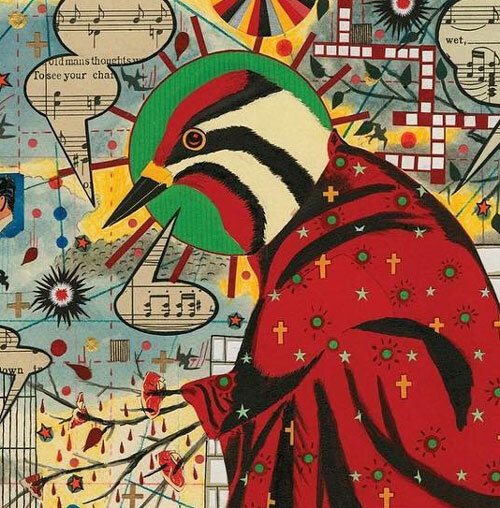 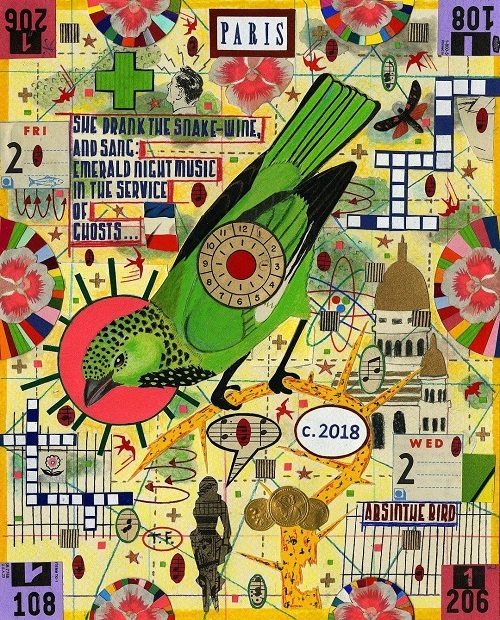 Chicago based artist creates these large mixed media collages inspired by his surroundings, comic books and religious imagery. 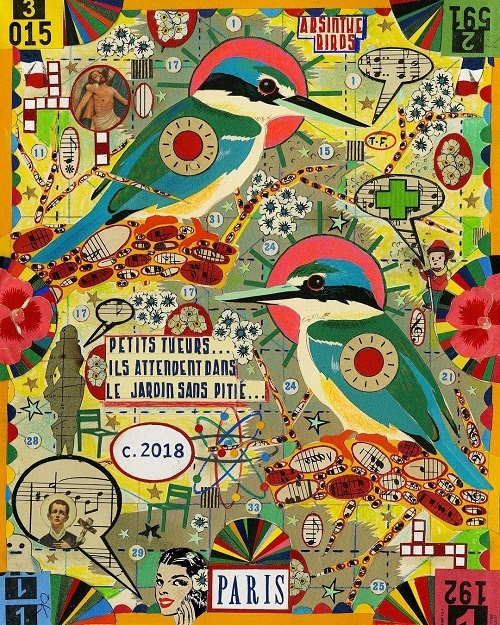 Each one is a combination of hand-drawn images and text arranged after being cut from game ticket stubs, matchbooks, playing cards, postcards and wrappers. 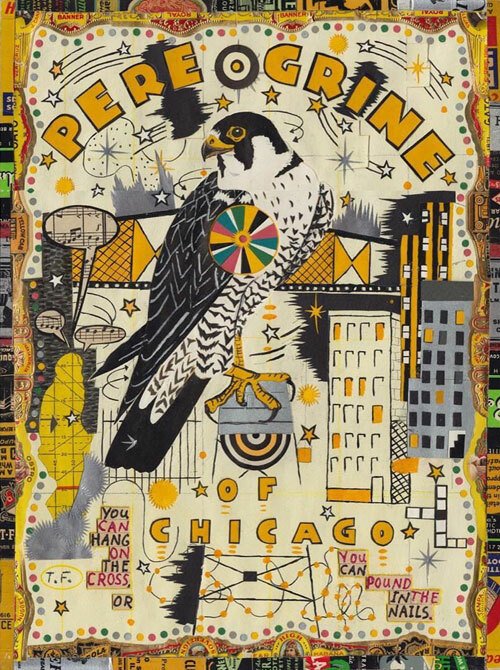 Through the medium of these collages he continues to tell stories about Chicago and his own story in the city. 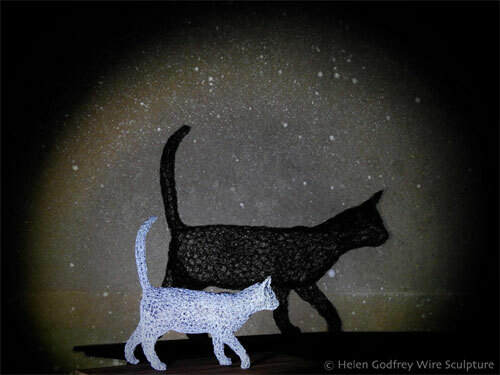 He shared here - "I think the idea of the drawing collages is to suggest many narrative possibilities. 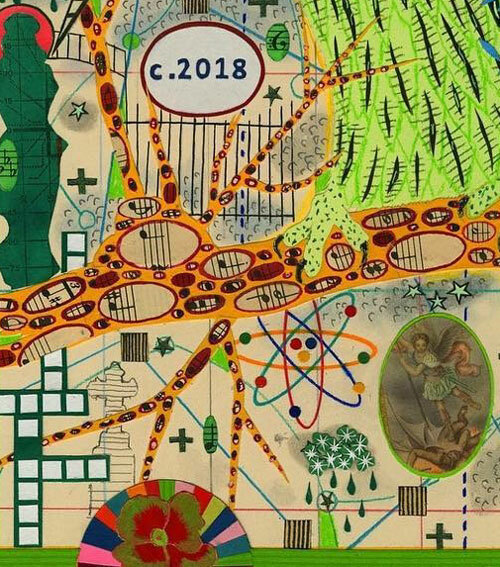 To suggest a lot of narrative veins, a lot of stories happening at once. 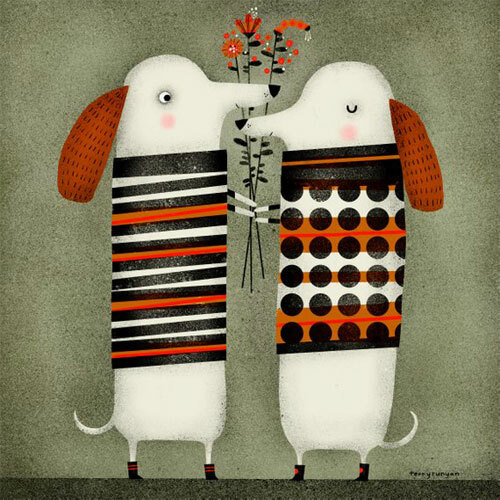 They’re more like a diary." 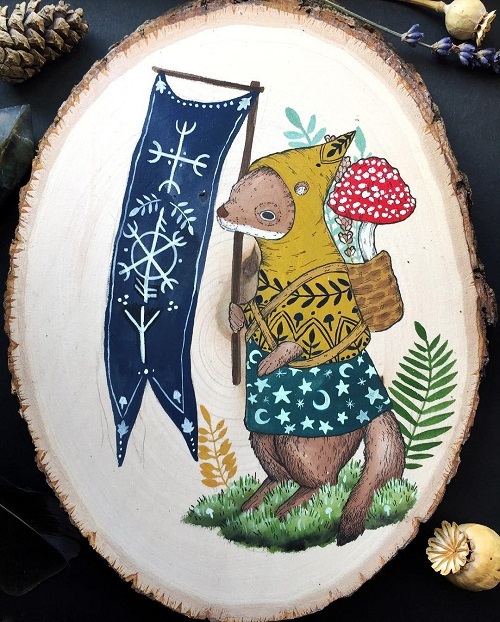 You can learn more about his work, upcoming shows and announcements on Instagram. 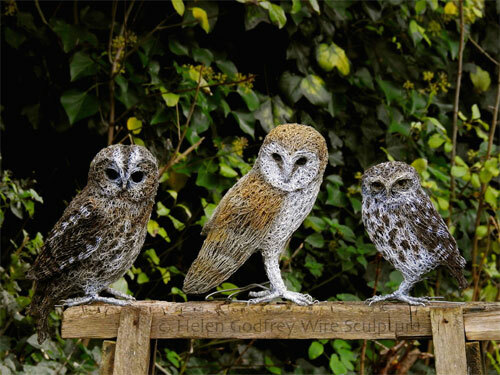 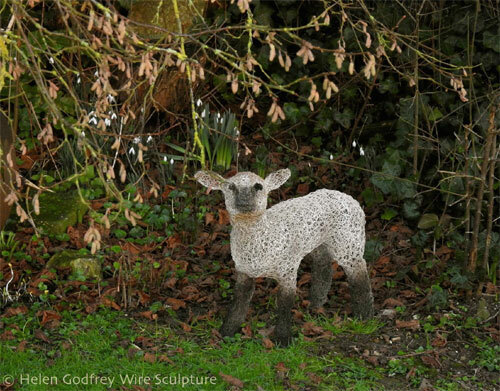 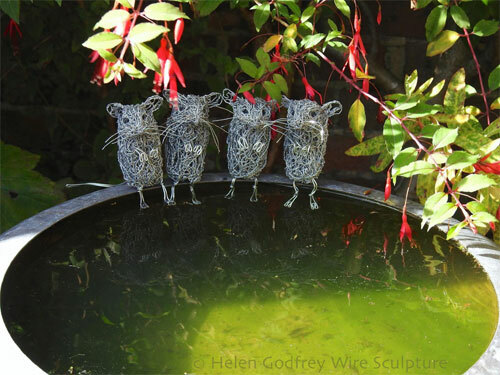 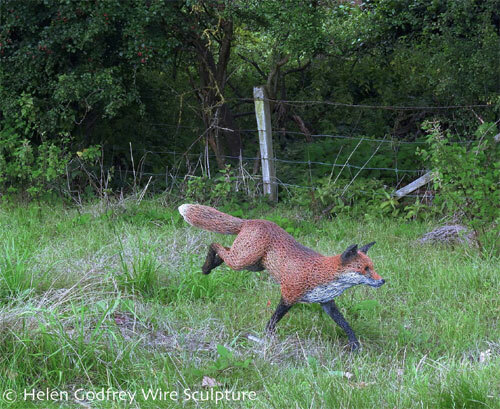 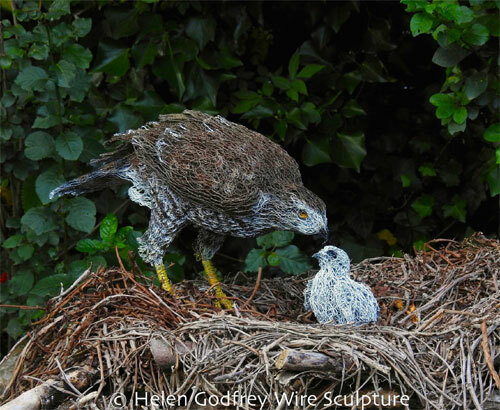 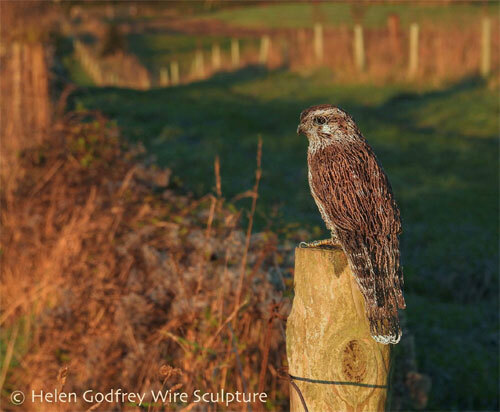 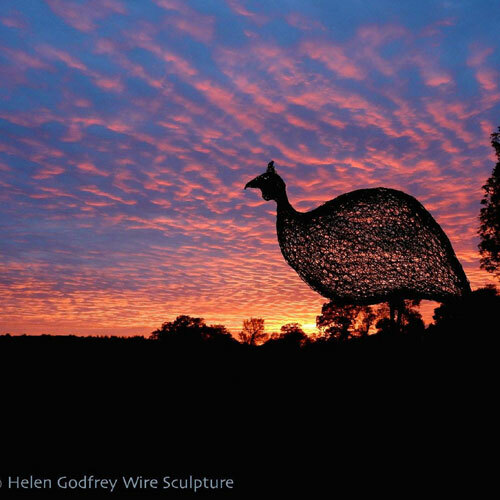 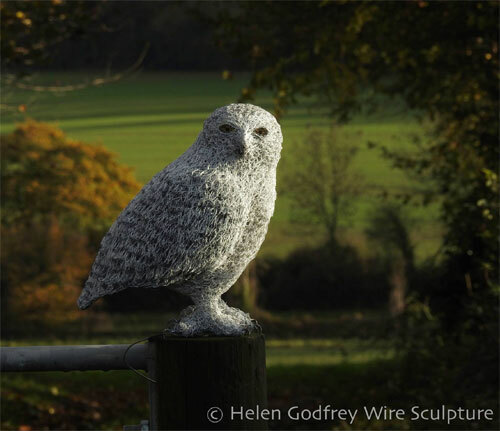 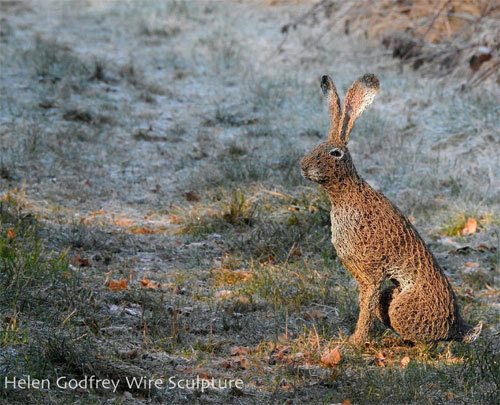 Self-taught wire sculpture artist Helen Godfrey makes these amazing sculptures with galvanized steel mesh inspired by the wildlife around where she lives. 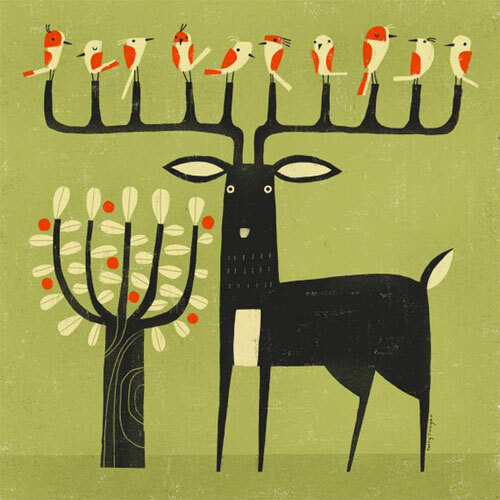 Her animals are often depicted in their natural habitat co-existing with other creatures. 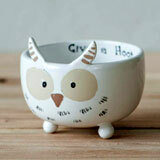 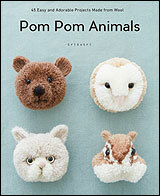 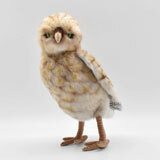 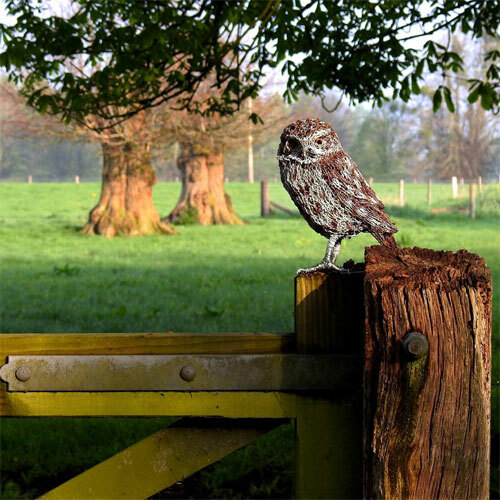 The owls, rabbits, birds, sheep, cats, and mice are generally built life-size, each one with distinct personality. 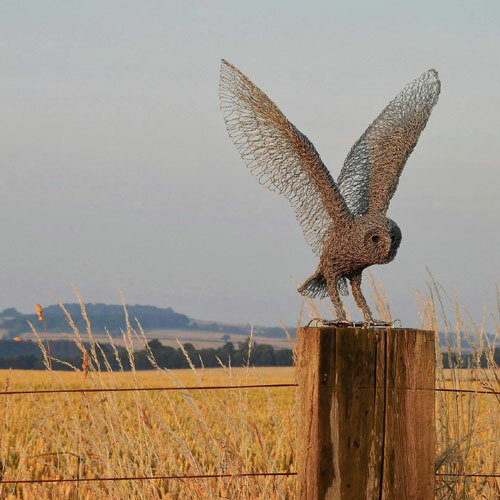 They come to life when placed against beautiful landscapes and lush fields. 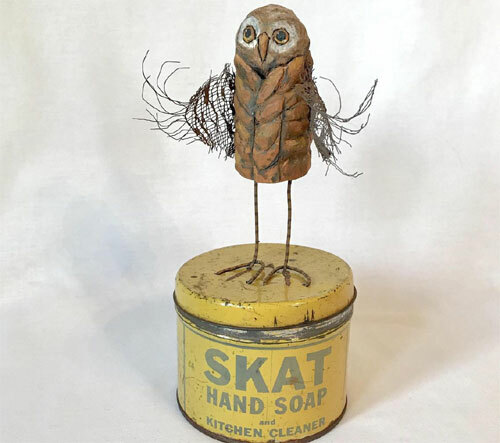 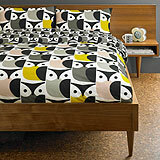 My favorite is the owl with the wings spread out all set to take a flight. 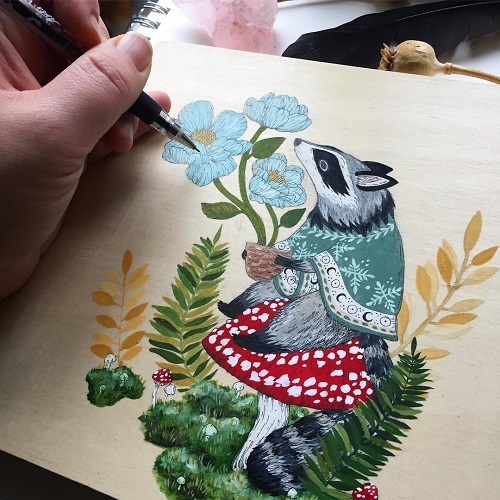 You can see more of her work blogged previously here.